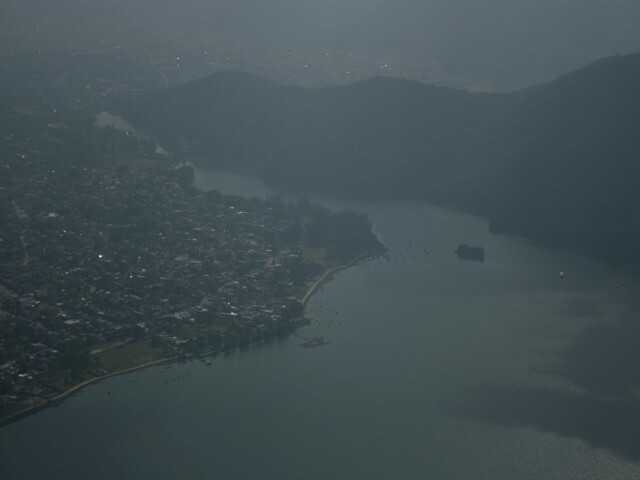 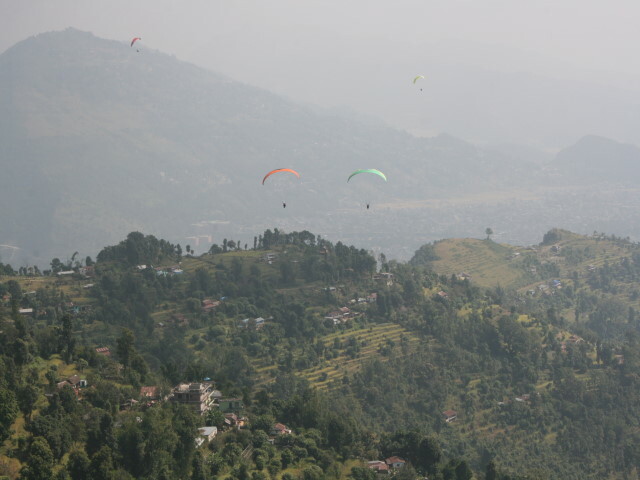 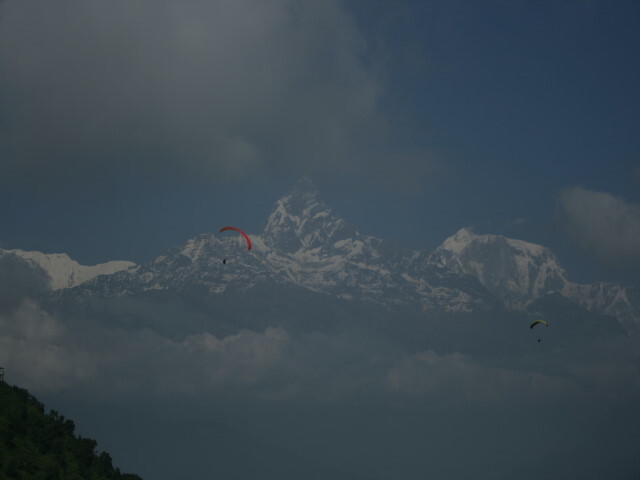 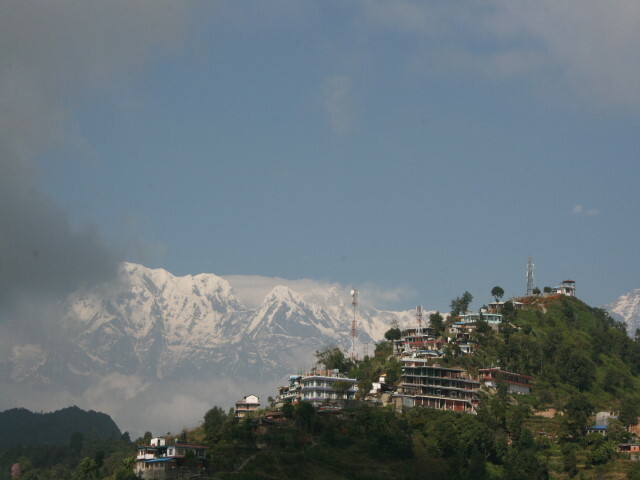 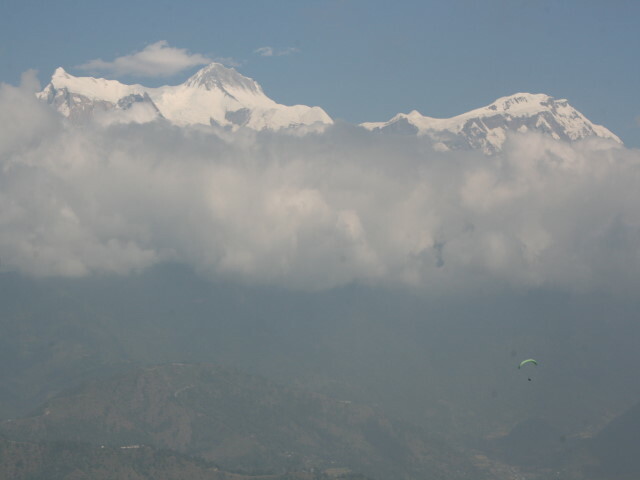 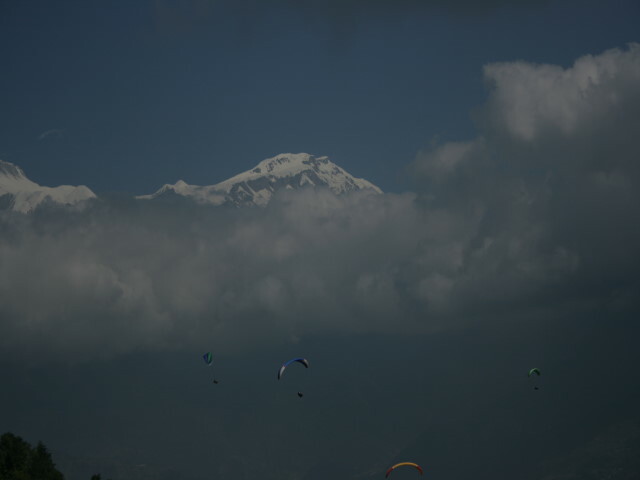 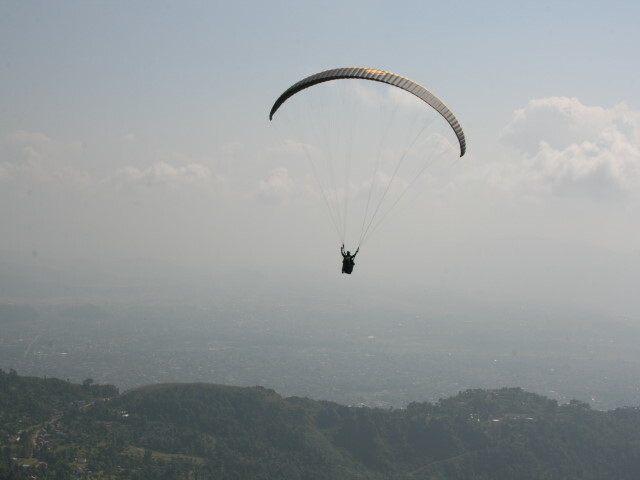 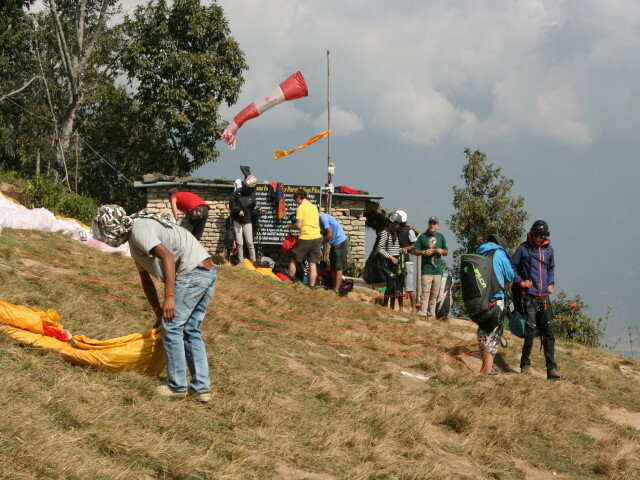 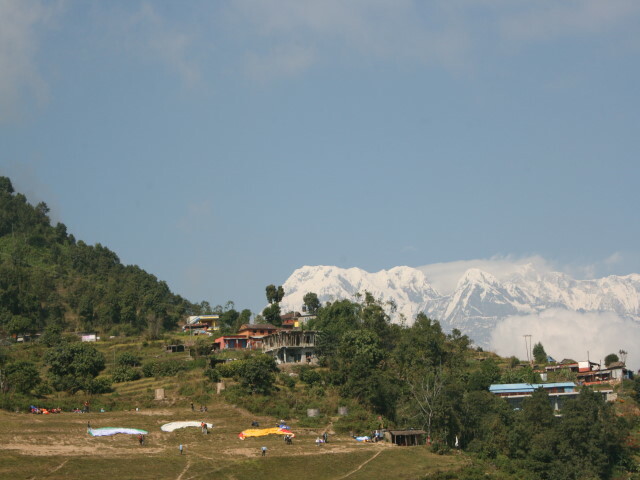 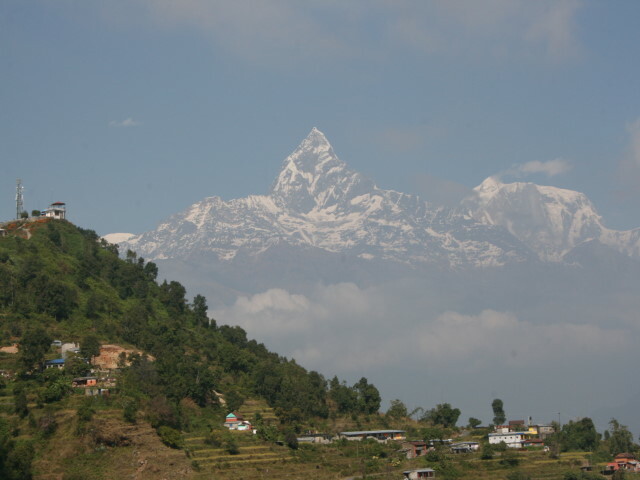 off a mountain and we are airborne above Pokhara with views of the lake, the urban sprawl and Annapurna. 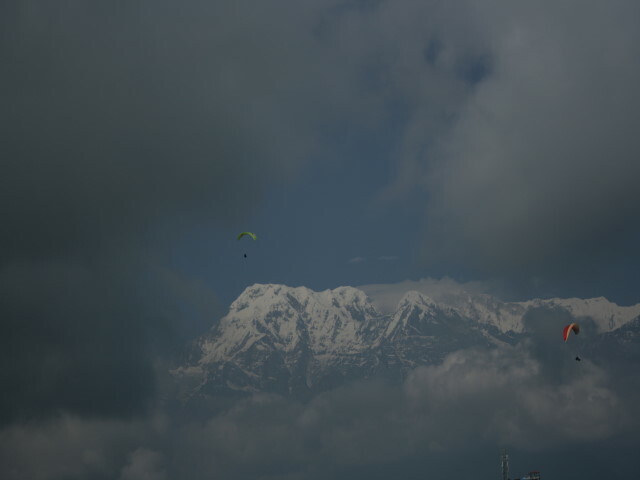 Starting 700m above the tow we catch a thermal and climb into and through the cloud before heading out over the lake to loose our height in a series of turns that see’s us above thw wing at points plummeting down at around 18m per second. 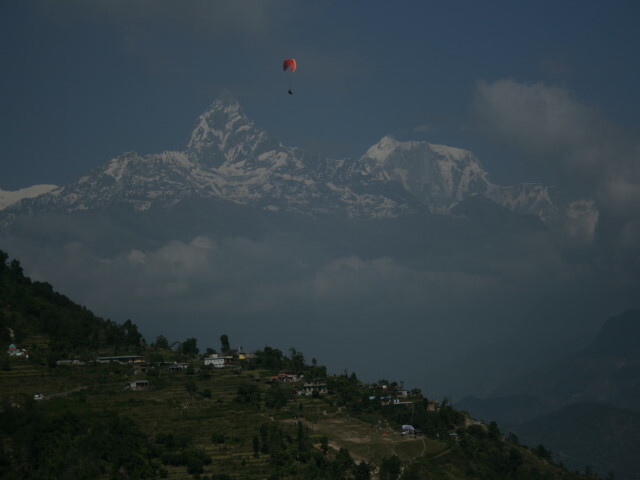 I was due to paddle the Upper Seti that afternoon, but elected to sit round and drink coffee whilst my internal organs found their true place again!